The month of March is here and it’s time you make plans with your friends for some amazing vacations (thanks to the long weekends this year). March is the time that lies on the brink of summer and spring. Also, it is one of those times in the year when going for a vacation is practically irresistible. The bright sunlight and pleasantly cool breeze; everything surrounding so perfect that shows the winter has just shed its coat and has brought misty mornings with lovely weather throughout the day. It is everything that makes for the ideal getaway. The best part about the first long weekend is the Holi festival. The Festival of Colours will be celebrated on 13th March with Holika Dahan on the night of 12th March. So if you’re looking for some inspiration for the long weekends in March, here are a few places you can visit for a fascinating holiday! One of the ideal places to visit during the Holi weekend is a trip to Braj that covers the area of Mathura, Vrindavan for an incredible colourful lively experience this Holi. Vrindavan is known to be the home of Krishna, one of the most loved Hindu deities. Even if you are here around a month before Holi, you can see the preparations going on for this colourful and lively festival. The place has tourists visiting the place not only from across the nation, but across the globe. 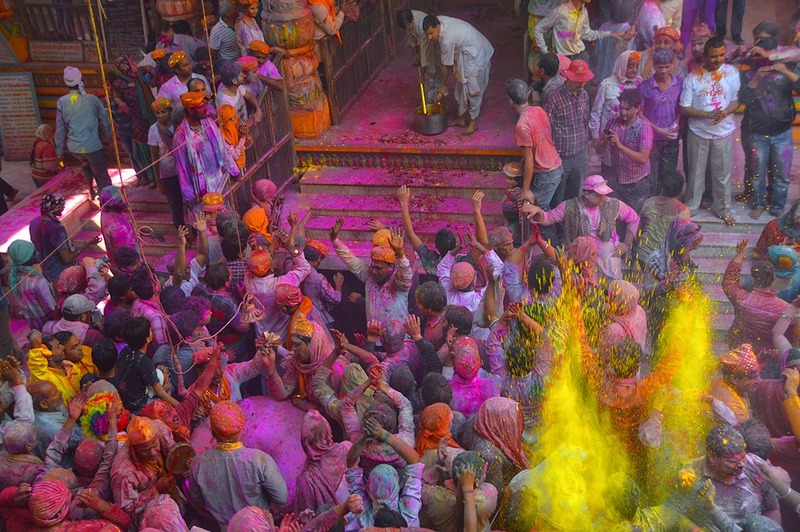 The festival is celebrated in diverse ways in the holy cities of Vrindavan and Mathura – you have the ‘Lathmar holi’ where women chase men and beat them up with sticks. Then you have the Phoolon wali holi where Holi is not celebrated with colours but with flower petals, especially in ISKCON temples as a part of their tradition. If you want to experience a more traditional holi, head to Banke Bihari temple or the Dwarkadheesh Temple for a fun filled Holi. Things can get out of control here so be prepared and don’t keep any valuables with you. The town glittering with lights is a must experience on the night of Holika Dahan. Coorg, as we mentioned in our extensive blog post about the Long weekends in 2016, is a district that is popularly known as ‘the Coffee Cup of India,’. March brings to you the heavy fragrance of snow white coffee blossoms in Coorg. A splendid treat to self is watching the coffee flowers bloom as you live here for a long weekend. 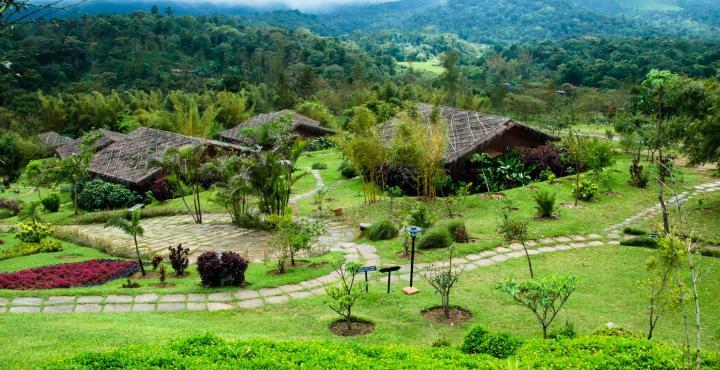 Coorg is often called an affluent hill station, located in the lap of luxury and raw natural beauty. Apart from this, Coorg also happens to be a paradise for beginners in trekking. Havelock Island in the Andaman and Nicobar Islands is one of the most beautiful and serene islands in the Andaman cluster. Popularly known as a paradise for those looking for a serene escape from their hustle bustle of urban lives, Havelock is also a renowned honeymooner’s destination for the newly married couples. 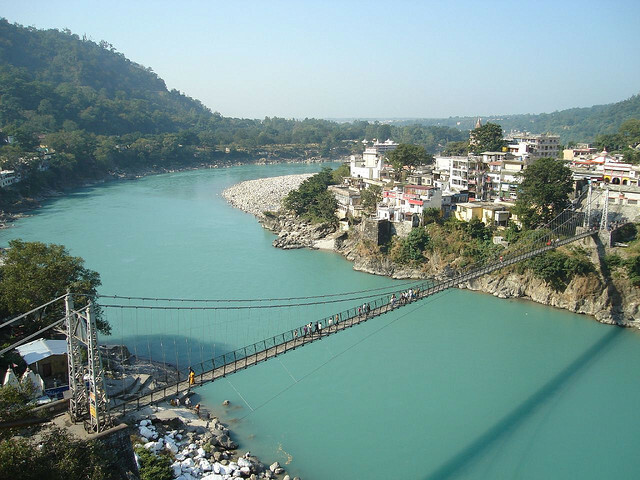 When you visit this place, one of the most talked about part of Havelock you will come across is its beach number 7, also known as the Radha Nagar Beach. This was also awarded in 2004 as the ‘Best Beach in Asia’, by TIME, for its mesmerizing sight of swimming elephants that are the most popular attraction here. With temperature below 20 degrees and cool ocean breezes, the beautifully made villas and picturesque houses are the cherries on top that you can add to your trip to make it a memorable one. 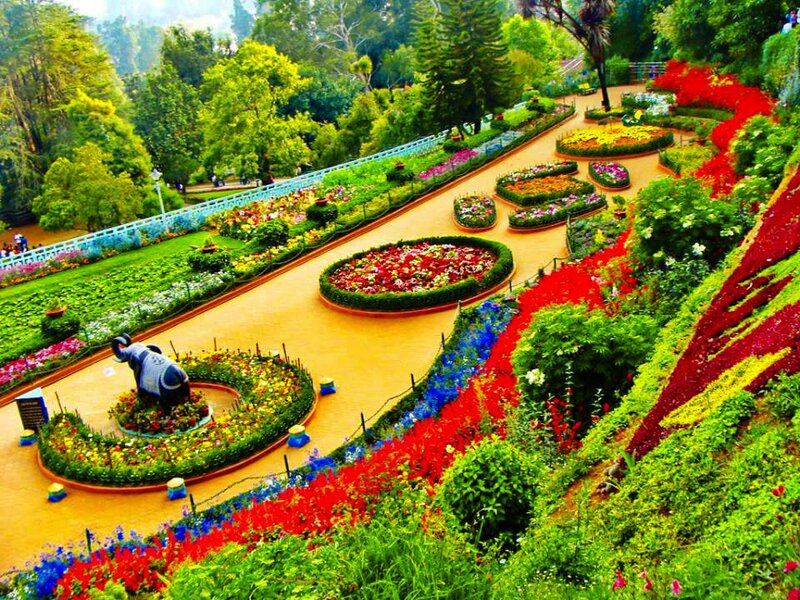 Ooty is that tiny part of the world that offers a pristine colonial charm, the one many of us call as a dream vacation. From the popular toy train rides to the bizarre little hill station, everything from fenced flower gardens, the colonial style bijou, evergreen hills and the thatched roof churches, Ooty has its own beautiful sights to leave you spellbound in seconds. The sleepy hamlet has a memorable amazement, and a sense of endlessness with lush and abundant botanical gardens, lakes, tea plantations and waterfalls to caste the magic spell on you. 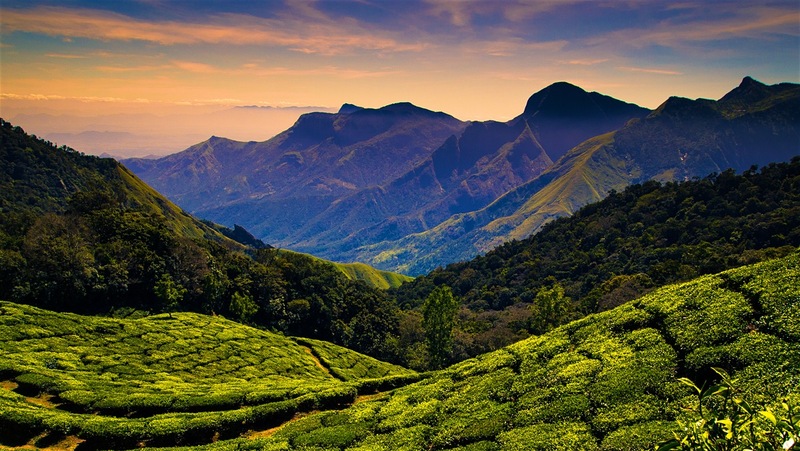 Its other popular spots also include Tiger Hill, Ooty Lake and the Dodabetta Peak. Ranthambore is the ideal place for wildlife buffs who want to spend some good time with nature, into the wilds with some exciting adventures. 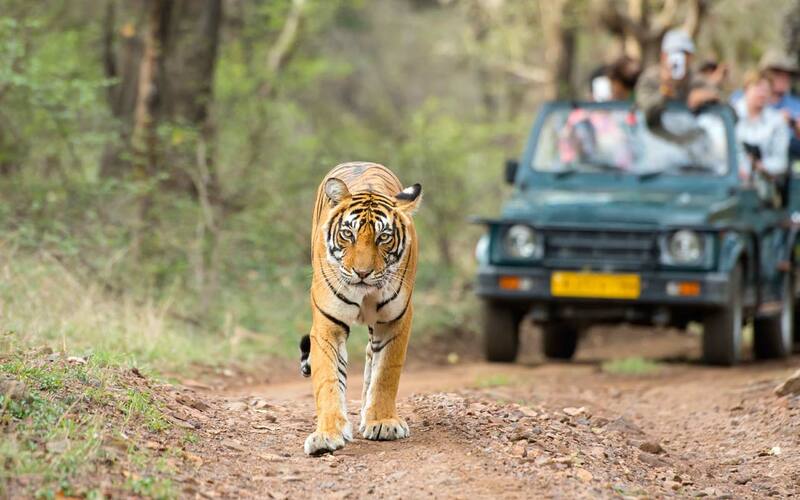 Ranthambore National Park is a must visit for every wildlife lover and the Ranthambore Fort, that is located within the national for anyone who loves such heritage sites. The National park started as a tiger preservation site for Project Tiger in the year 1973 and has now become the biggest and most populated tiger reserve in India. March is the perfect time to spot tigers with the onset of summer and forest is at its barest. 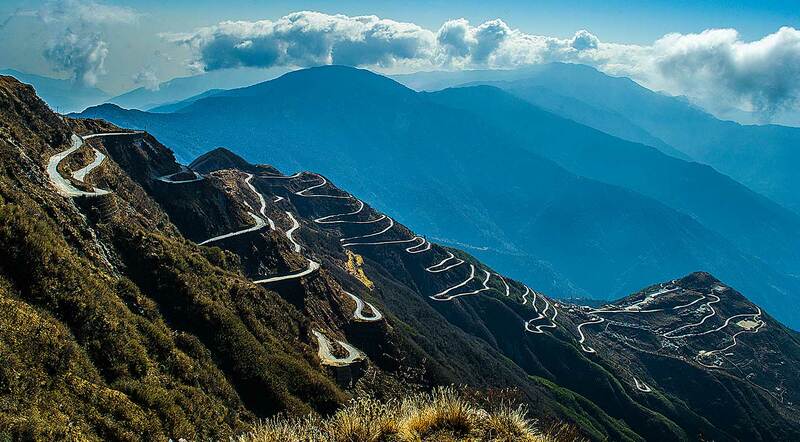 Sikkim is a gem in the north-east which is the perfect location to visit in March in India. Personally, it is an ideal location for those in search of an opportunity of getting away from their harsh metropolitan spaces. Ravangla which is Sikkim’s only tea estate is edged by the Kunchendzonga peak and is one of the hidden treasures of the valley. The 200 species of orchids and rhododendrons are the reasons of some incredibly beautiful sight to capture and allure. March is one of the best times to visit the place for its breezy weather and a little nippy air to allow you to experience Sikkim in its full glory. Kodaikanal is an exceptionally laid back hill station that is located in the lush Palani Hills of the Western Ghats. If you wish to make the most of this long weekend, with a slight fog looming in mornings and evenings, with your beloved, this is where you should ideally be spending quality time. For a sleepy traveler in you, this is sheer paradise with nature walks in the overflowing greenery, and enjoying brunch at some mesmerizing viewpoints. Also to spoil you for choice are the sparkling waterfalls in Kodai that you would never want to miss. Hampi is a place that invites you to lose yourself amongst the bewitching ruins or get awestruck with the nature’s fancy sites. Millions of years of volcanic activity and erosion have resulted in such a forlorn landscape that can leave you spellbound in moments. 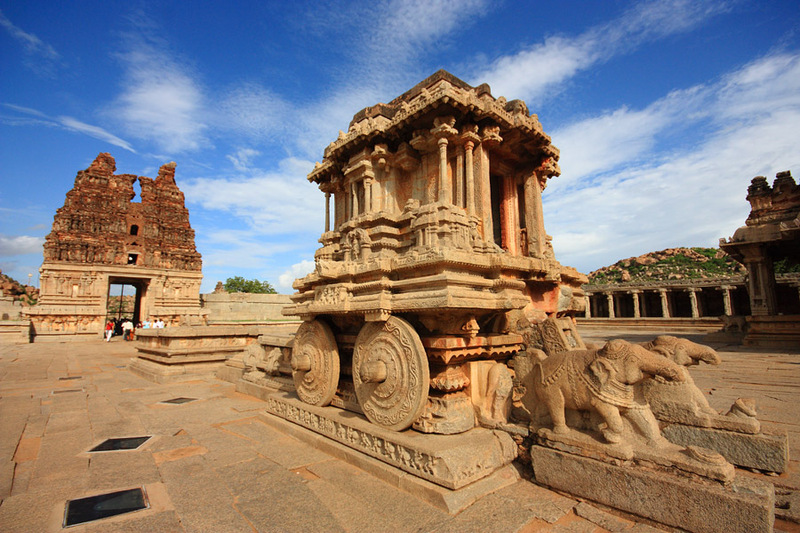 It is one of the most visited places by travelers coming to Hampi. 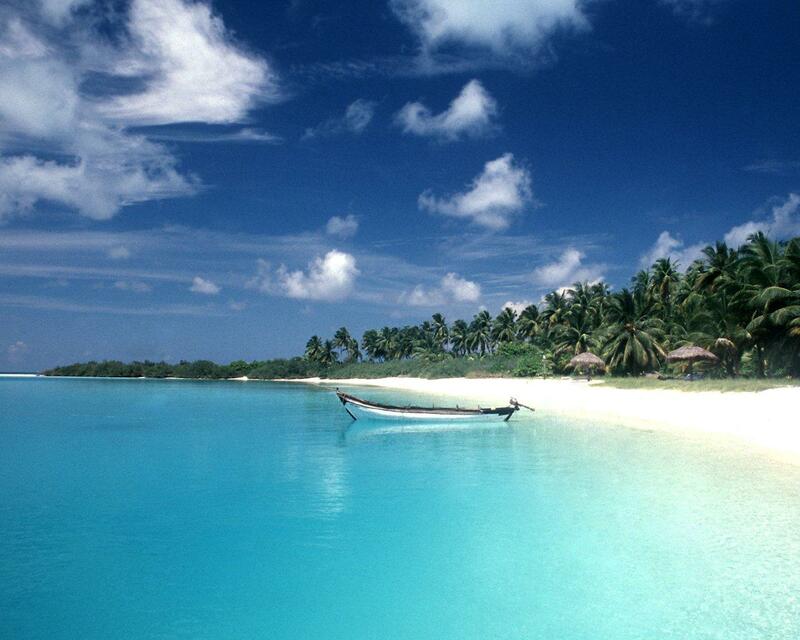 Lakshadweep is the ideal beach lovers’ destination during this long weekend in March. A vacation on the beachside is everything you would want as the summer starts rolling by this time of the year and bid goodbyes to the winter. Lakshadweep is one of the union territories of India that is a group of small islands situated off the coast of the Arabian Sea. 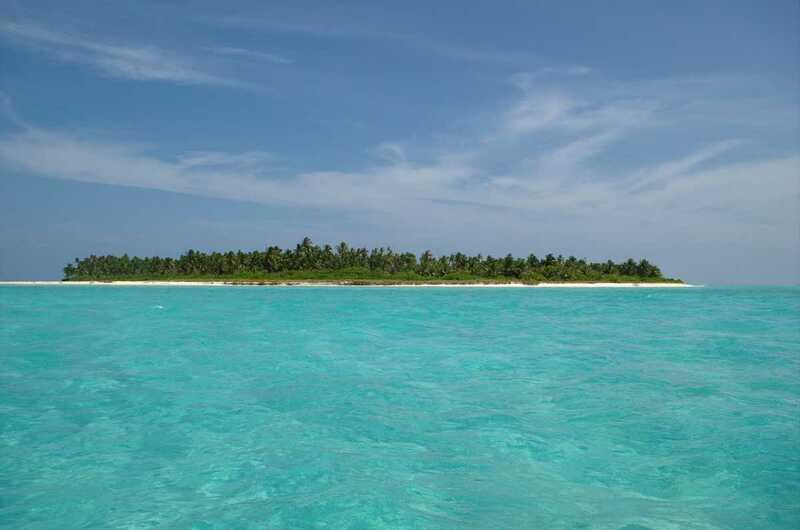 The essence of Lakshadweep lies in its remoteness. The individual islands are beautiful and mystical in their own ways. Some give you the thrills of water sports while the others offer you to relish the nature at its best. Irrespective of which long weekend you plan to explore these places, a March vacation is a must to see a new world grow after winters leave. Always remember, exploring is experience. So now that you have some ideas regarding where to go this March, all you need to do now is hop on to MyTripKarma, invite your friends and start planning!